Don't settle for a lot anywhere that does not offer security and amenities! 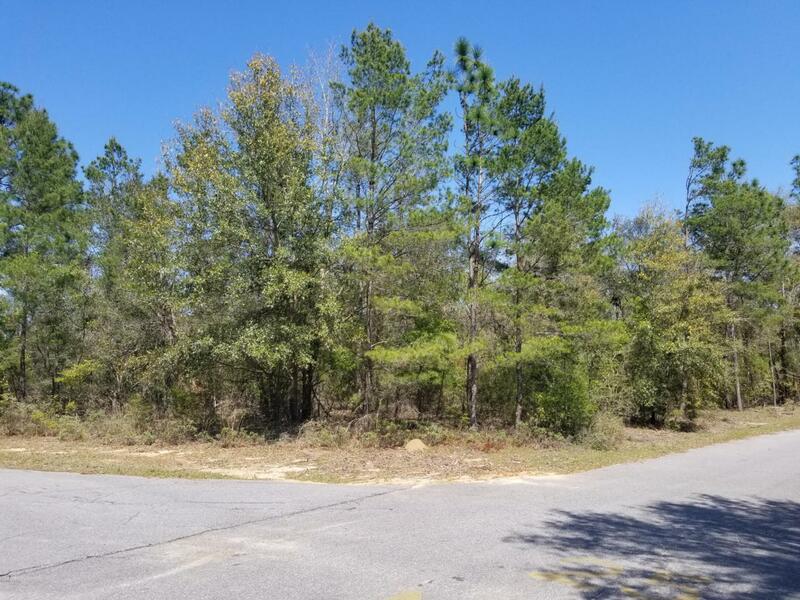 This 3.15 acre corner lot in Leisure Lakes has road frontage on Quail Ridge Drive and Spendabuck Court, so the new owners can choose where they want a driveway. On one side is a dead end street. The lot has some nice trees with shade and big enough for a new home, pole barn and other out buildings. All utilities are underground. 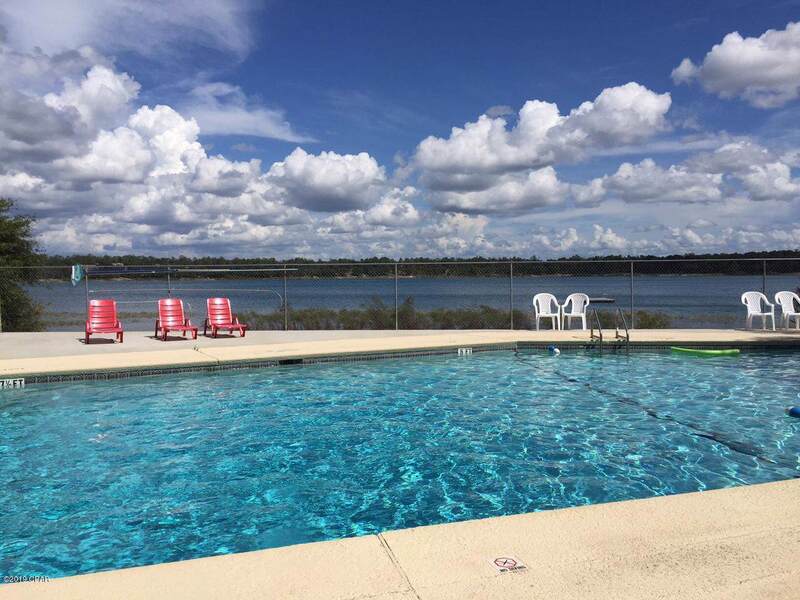 Enjoy amenities including live security guards weekdays, 2 lakes, boat launch, pool, pavilion, men's and women's restrooms, tennis court, basketball court, toddler playground, rental kitchen and more.